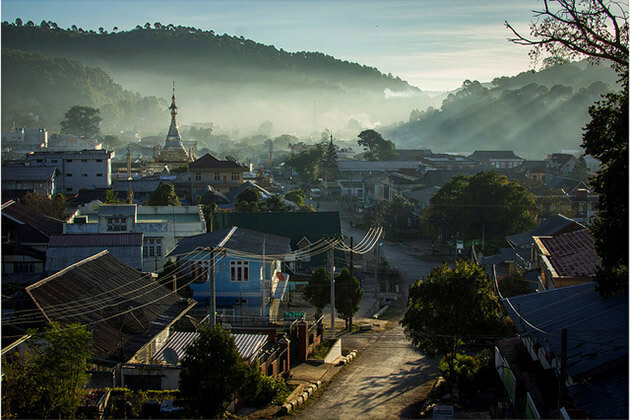 A charming country has gone through a difficult period that used to close its tourism industry to the outer world, Myanmar (Burma) now is one of the most popular attractions in Myanmar. 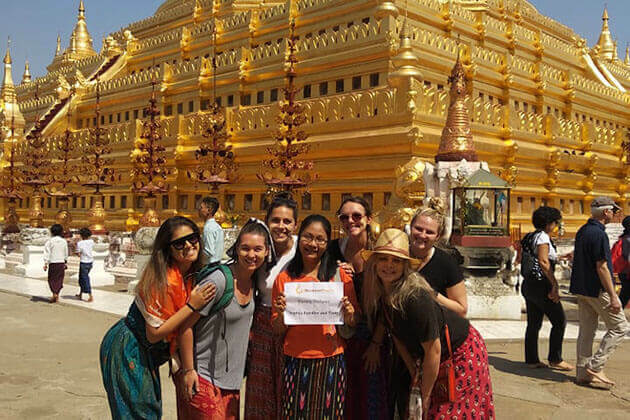 Take this Myanmar tour 14 days and let your soul soak up the vibrant atmosphere in Bagan, the fabulous cultural center of Mandalay, breathtaking boat trip in Inle Lake, and luxury vacation in Ngapali Beach. 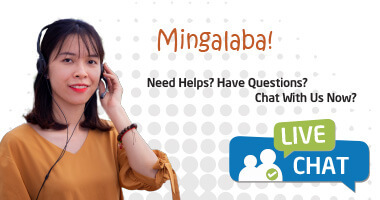 Interesting chat with Burmese people in each destination you pass. Upon arriving at Yangon international airport, meet and greet your local tour guide and then transfer to the hotel for check-in and a short break. Next, ready for a Yangon city tour around the charming street to get a glimpse at the excellent mix of Burma and British colonial architecture. 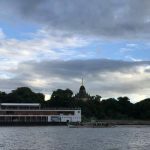 From the Post Office passing through outstanding building includes Strand Hotel, Mahabandoola Garden, and Independence Monument to reach Chauk Htat Gyi Pagoda to marvel at the giant 66 meters long Buddha statue with intricated symbols on the feet. 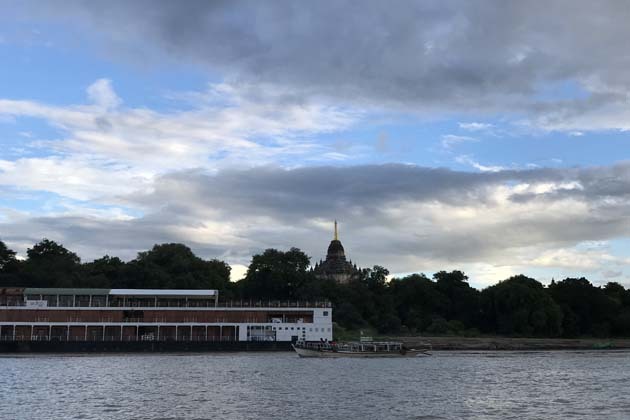 Listen to your guide about its relation to the Burmese art before transfer to Karaweik Hall – an attractive golden barge floating over Kandawgyi Lake. 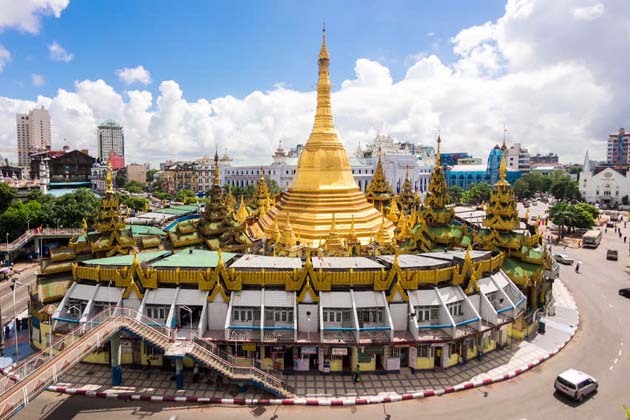 Fulfill your meaningful city tour with a final visit to Shwedagon Pagoda – the most glorious monument in Yangon which is made from 16 tons of pure gold. Take time to wander around and behold the majestic sunset over the area. Overnight in Yangon. Say goodbye to the largest city this morning to board a flight to Bagan where to start your dizzy daydream. 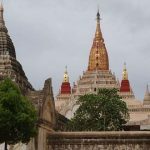 Ready for an amazing temple tour as you arrive to capture the fascination of Bagan along the snaking road packed with over 2000 temples. 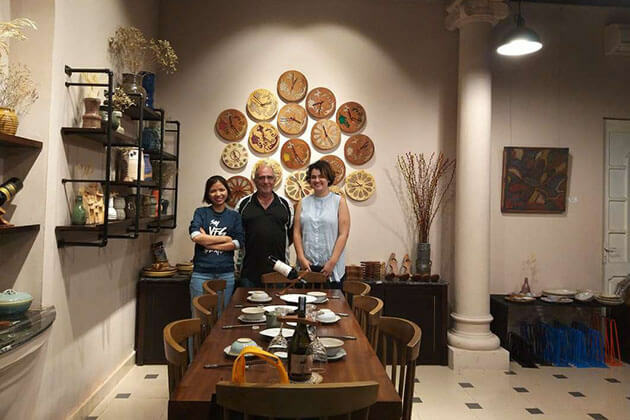 Even more, your tour guide will provide you with the interesting knowledge of the history as well as the architectural masterpiece of the region. 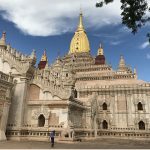 Highlight your afternoon with a visit to the highest temple in Bagan to climb up to the top to behold the magical sunset over Bagan. 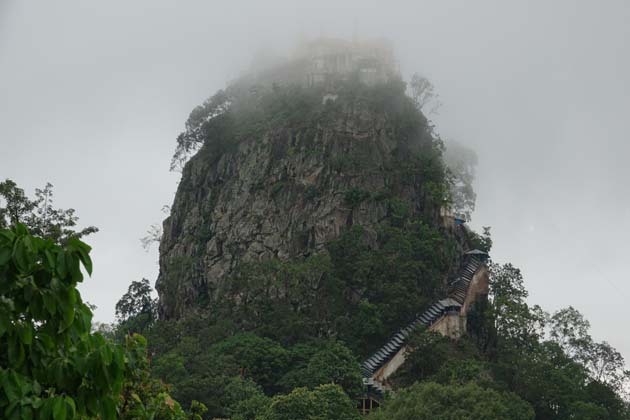 A wonderful day 3 as you take a visit to the Mt Popa – an extinct volcano in the region where is famous for the legends of Nats (Spirits). 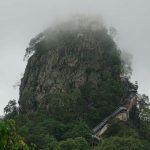 It is more challenging when you hike up to 777 steps to reach the top of the mountain and capture fantastic images of religious statues and monkeys along your way. And, the temple filled with gold coupled with the incredible panoramic view beyond the area will definitely captivate your soul. 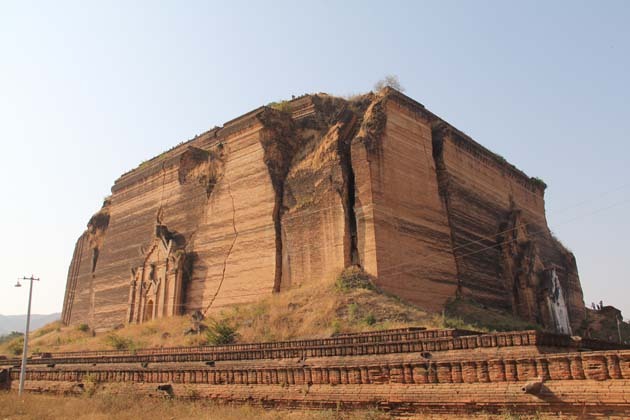 Take time to enjoy the breathtaking scenery before returning to Bagan. Along your way back, look beyond the window to capture the majestic palm tree and complete until we stop for a visit to the traditional lacquerware village to get an insight into the attractive handicraft of Myanmar. 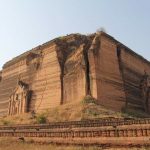 Step aside magnificent temples and pagodas, Bagan also drawn your attention as you explore its history, culture, and local lifestyle in the serene villages. Take a horse cart ride this morning and slowly pass through the snaking road to touch authentic atmosphere and have an interesting chat with the friendly local. Highlight your afternoon sightseeing in Bagan with a luxury boat tour to cruise along the Irrawaddy River. Take time on the sundeck and marvel at the fascinating on the riverside merging with the harmonious sunlight over the region. Later, transfer to the airport for a late flight to Mandalay. 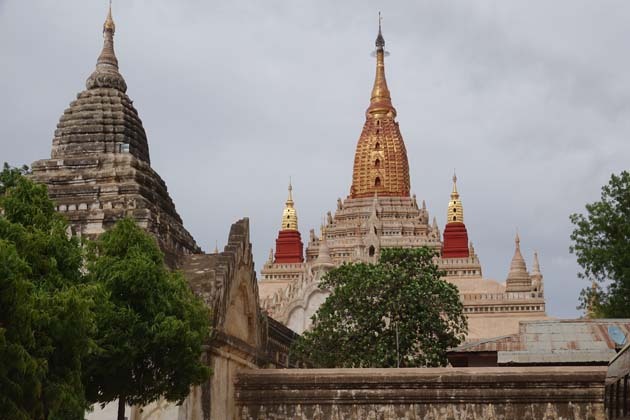 A wonderful day let you begin your journey to unlock the hidden charm of Mandalay as you head to the Mahamuni Pagoda this morning to marvel at the Mahamuni Pagoda where is famous for impressive Buddha statues and excellent architecture. Continue to the local artisan’s workshop to learn more about the gold leaf making, wood, and marble carving. 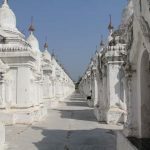 Afterward, visit Golden Palace Monastery to behold the intricated design and marvelous architecture and Kuthodaw Pagoda to witness the world’s largest Buddha book carved on 729 marble slabs. Completing your meaningful day with a visit to U Bein Bridge – a 200-year-old teak bridge also the world’s longest teak bridge where you will save the best photos. 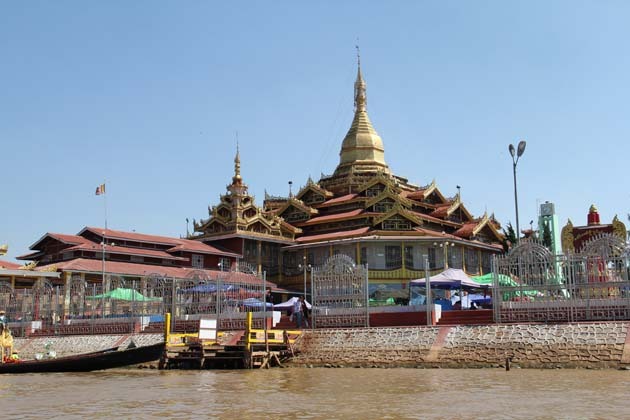 Begin your interesting day 6 with a local boat trip up the Irrawaddy to Mingun. When arriving, head to Mingun Bell to see the largest intact bronze in the world. 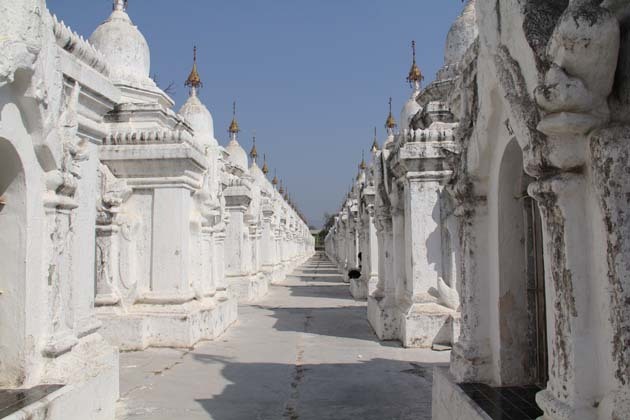 Next, pass a scenic route to reach the unfinished Mingun Paya – a massive construction intended to be built as the biggest pagoda in the world. 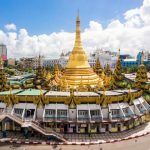 Expect to be overwhelmed as you visit the spectacular Hsinbyume Pagoda where you will have a chance to walk along the stairway to climb up to the top of the temple. 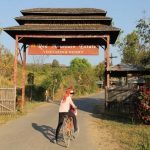 Save your best photos before heading to the nearby village to gaze out at the traditional basketry and other artistic items. Spend time to interact with the artisan and learn more about their production. Highlight your afternoon sightseeing with a visit to the Royal Palace where you can observe the resident of the last dynasty of Burma. 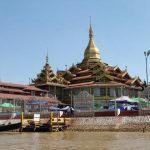 Later, transfer to the Mandalay Hill this evening to gain the fancy panoramic view to the city before boarding a late flight to Inle Lake for an overnight. Power up your interesting day 7 as you stroll through the lake’s shore to discover the life beside the lake. Soak up the vibrant atmosphere of the morning market in Nyaung Shwe then keep moving toward the eastern shore to reach the village of the Pa-Oh and Intha People. Spend time to wander around and if you wish, it is possible to walk to the meditation center in the mountain. 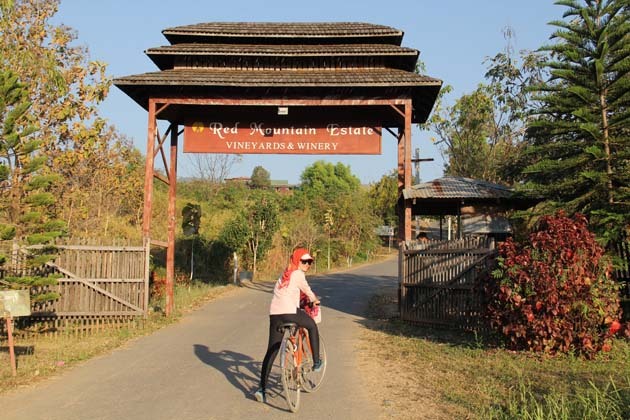 Experience an amazing afternoon with a visit to Red Mountain Estate one of the first vineyards and wineries of Myanmar. Here you will have a chance to see the wine production. 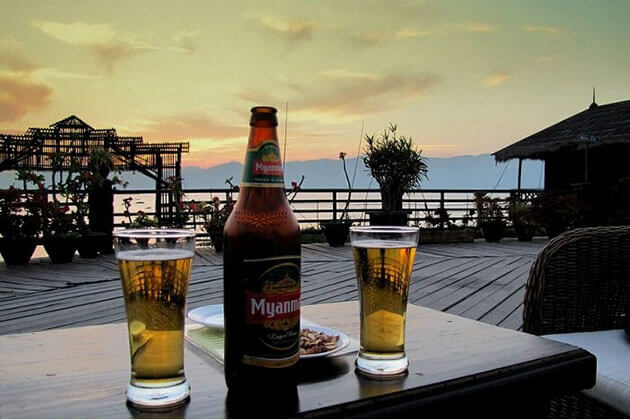 If you wish, it is available to taste 4 types of wine in the restaurant before returning to Inle Lake in the late afternoon. A full day let you embark on a breathtaking boat trip to discover both the tourist attraction on the lake and its surrounding. 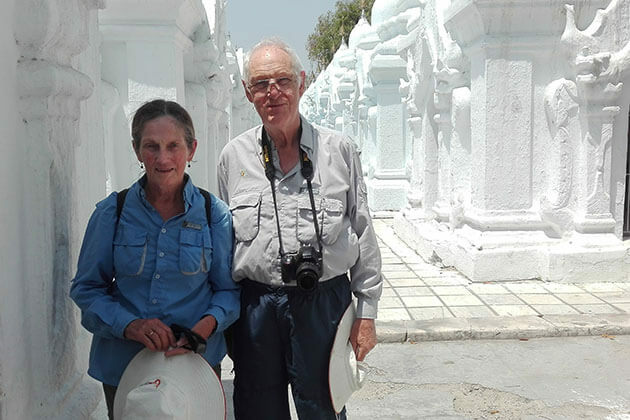 Stop at Phaung Daw Oo Pagoda – the most important religious site in southern Shan State. Continuing to visit the local handicrafts, lotus weaving, and handlooms before your boat take you to the blacksmith factory to gaze out at the traditional production. After crossing the scenic floating gardens and stilt houses, you will reach Nampan village where is famous for the cheroot and canoe carving. 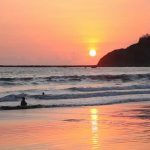 Following your breakfast to take a flight to Thandwe to head to the most beautiful beach of Myanmar – Ngapali Beach where captivates your soul with the long white sand seashore and coconut tree ranges embracing the tranquil fishing villages. Take time to relax on the beach with stunning activities include snorkeling, diving, windsurfing, or cycling. 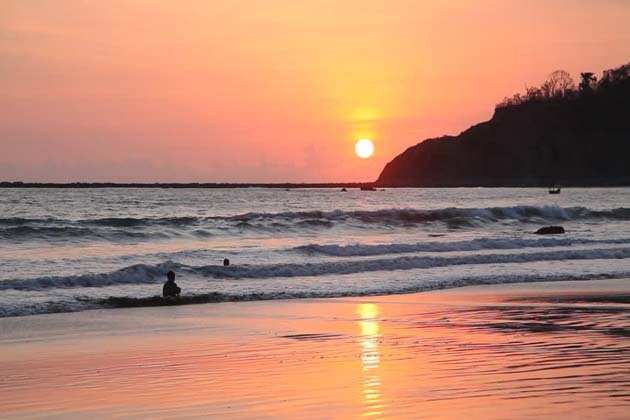 This day is at leisure let you free to explore the charm of Ngapali beach. Soak up in the turquoise water, walking through the beautiful beaches or discover the nearby fishing villages on a bike or boat. A free day for you to swim, sunbath, and wander along the poetic beach. After breakfast in the morning, say goodbye to Ngapali to fly back to Yangon. Upon arrive, hit the Bogyoke Aungsan Market – where is a paradise for shopping Burmese souvenirs with an array of products such as gems, foods, tea, and clothes… Next, drive to the beautiful St Mary’s Cathedral for a quick look before heading to Sule Pagoda to marvel at the landmark of Yangon which according to the legend that built over 2500 years ago. 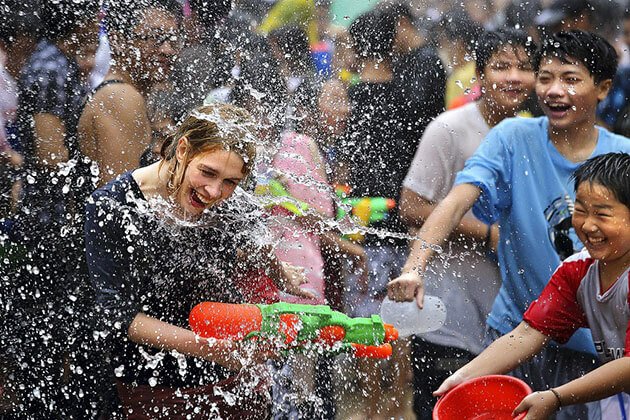 Fulfill your dream trip in Myanmar with the final visit to the lively Little India and Chinatown where you will have a chance to stop at some vendors and talk with the local sellers. After breakfast, the day is free until the driver comes to pick you up to transfer to the airport for a flight to your departure. Trip ends. 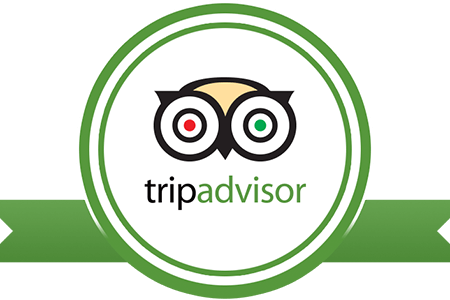 We hope you love the trip and travel service that we provided for you!